Are you being Theranos-ed? Or are you Theranos-ing others? The Theranos scandal is proving to be an object lesson for the laboratory industry. While this story has now reached "let's-make-a-movie" proportions, there's some data analysis that still hasn't been done, as well as a few lessons yet to be learned by labs and the diagnostic industry. Thuffering Theranos! Can this get any worse? Making Quality Great (again? )...I'm with Quality. What are the politics of making Quality Progress? Some Dismay, but with less Disagreement. 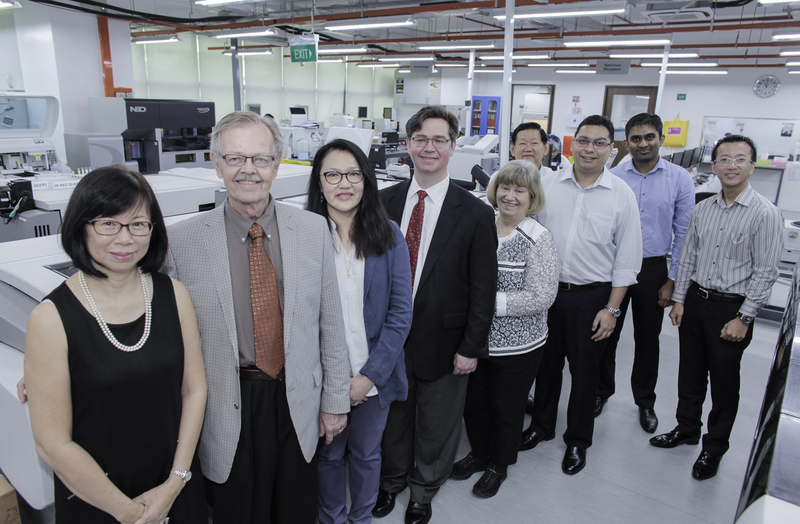 Innovative Diagnostics has become the first (and fastest) private laboratory in Singapore to achieve the Verification of Performance. (Sigma VP). Innovative Diagnostics verified not only chemistry, but also immunoassay, hormones and tumor markers. 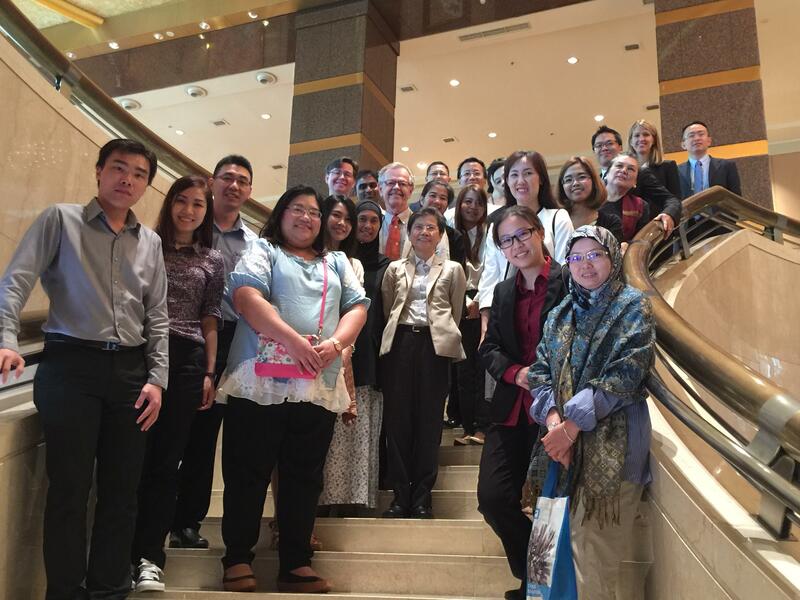 On May 27th, the member labs of the Westgard Sigma Verification of Performance (Sigma VP) Program gathered for their first annual meeting in Singapore. Sharing Best Practices, Setting New Goals, Exploring New Possibilities for Collaboration. Sigma VP is not just for benchmarking anymore. We're still seeking answers to the questions about IQCP implementation. Voice. Vent. Validate. It's important that we can share the experiences of real laboratories with the rest of the world. I had the pleasure of attending one of the regular meetings of the Los Angeles Chapter of the AACC. This is a group that demonstrates the true vitality of the laboratory profession. It was impressive to see such a large gathering of AACC members outside the usual annual convention. Special thanks to Dr. Kimia Sobhani, of Cedars-Sinai, who helped to arrange this event. Without her help, I could not have been there. We covered quality, of course, but it was particularly topical to discuss many of the latest revelations of Theranos and their testing. In this part of the world, more than a few laboratory professionals had been reached by recruiters to consider positions in the startup company. So they had some interesting stories to share with us as well. Again, thanks to Dr. Sobhani, Cedars-Sinai for hosting the event, and the AACC LA chapter for continuing a great tradition of scientific talks.